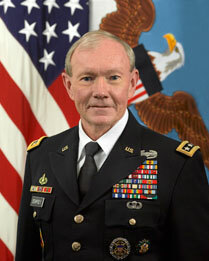 General Martin E. Dempsey is the Chairman of the Joint Chiefs of Staff. In this capacity, he serves as the principal military adviser to the President, the Secretary of Defense, and the National Security Council. By law, he is the nation’s highest-ranking military officer. Prior to becoming Chairman, the general served as the Army’s Chief of Staff. Past assignments have taken the General and his family across the globe - moving 22 times in 36 years of service. 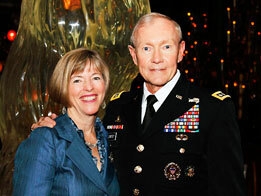 General Dempsey understands the burdens military families endure as part of their service to our country, and he offers his support to the Family Study, which aims to guide prevention measures that positively impact military families. Deanie Dempsey was born and raised in New York. After graduating from LeMoyne College with a degree in education, she married Marty (her high school sweetheart) and began her life as a Military Spouse. She has traveled the world living in seven different states in the US, Germany (11 years) and Saudi Arabia (2 years). She also managed to get her Master’s Degree while living in Colorado. She has three children: Christopher, Megan, and Caitlin. Marty commissioned all three children in the Army, and Chris remains on active duty. Deanie is a role model for Military spouses in every way--from physical fitness to energy, enthusiasm, dedication, and compassion. Like her husband, she is proud to serve! 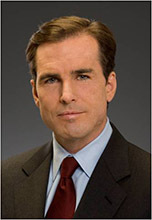 While reporting for ABC Nightly News, Bob Woodruff was nearly killed in an improvised explosive device (IED) attack in Iraq. During his painstaking recovery, he and his family had an opportunity to get to know many of our nation’s injured heroes and their families. They realized their unique position to be a voice that could be heard in civilian and military cultures, across political lines and throughout the nation— a voice that would call for tangible support to assist injured Service members and their families. 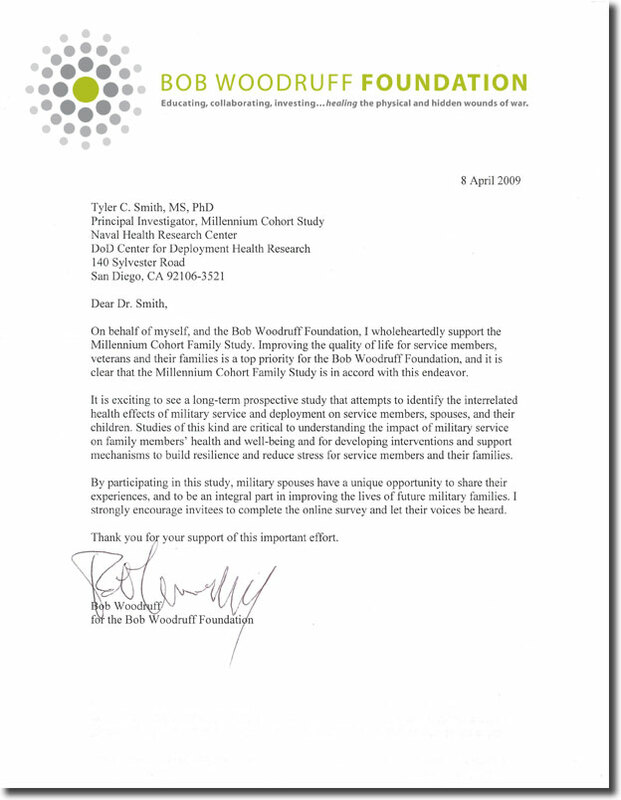 The Bob Woodruff Foundation was founded based on these principles. ReMIND.org is a public education movement of the Bob Woodruff Foundation that educates the public about the needs of injured Service members, Veterans and their families as they reintegrate into their communities.